Looking for a tongue piercing with a difference? The Venom Piercing could be the ideal body mod for you! 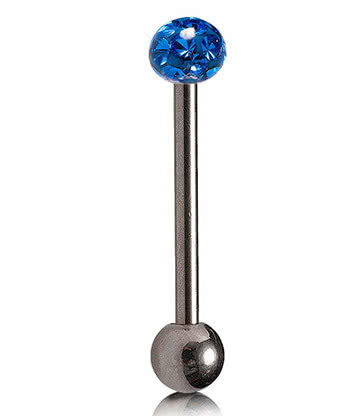 The Venom Piercing is a unique oral piercing which creates a striking look on both men and women. As it is positioned on the tongue, it does not have to be visible all the time and you can choose when to show it off. Instead of having one barbell placed towards the centre of the tongue like a typical tongue piercing, the Venom Piercing consists of two smaller sized piercings which are positioned horizontally on either side of the tongue, closer to the tip. The location of the piercing mimics the placement of snake fangs where venom is released when they deliver a bite, hence the name Venom Piercing. Your piercer may advise you to have one Venom Piercing done at a time so that one of them can heal properly before the other one is done, which is typical of all double piercings. 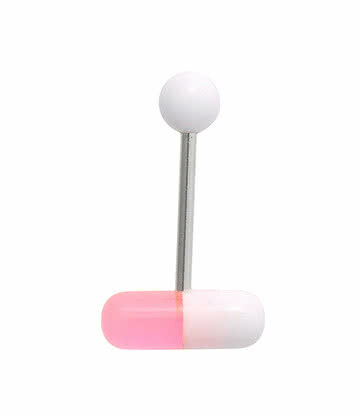 As this is an oral piercing, your piercer will ask you to use an anti bacterial mouthwash to make sure the area is clean before the perforation is made and jewellery is inserted. Once you and your piercer have chosen the desired location for the piercing, a hollow sterile needle will be used to create the piercing. Your piercer will insert the jewellery for you and you'll be ready to show off your wicked new body modification! Larger barbells will usually be used as your initial jewellery to allow for any swelling, but after your piercing has healed you can return to your piercer and replace it with smaller jewellery. 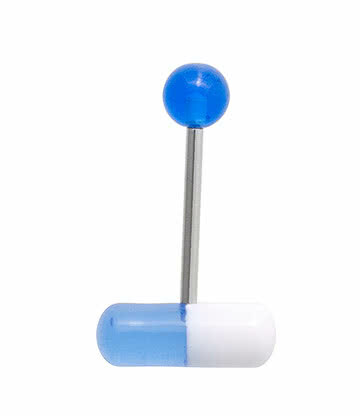 Pain levels for this type of piercing can vary depending on the location. For instance, the closer the piercing is to the tip of the tongue, the more nerve endings there are in the area and so pain levels could be higher. However, pain is entirely subjective and varies depending on your individual threshold. The procedure will be over quickly and, as with all double piercings, your piercer will advise that you get them done in two different sittings, allowing the first piercing to heal before having the second. Your Venom Piercing will typically take between 4 - 8 weeks to heal. Here are some tips you can follow to make sure you have a smooth and pain-free healing process, keeping your new body mod looking and feeling awesome. It is completely normal to experience some swelling, soreness and bruising, but if this persists, or you experience redness or discharge, see your piercer for a consultation. Your piercer will typically use a larger barbell to begin with and then change it to a smaller barbell for you within a few weeks. Once the piercing has healed, you can experiment with different Venom Piercing jewellery. 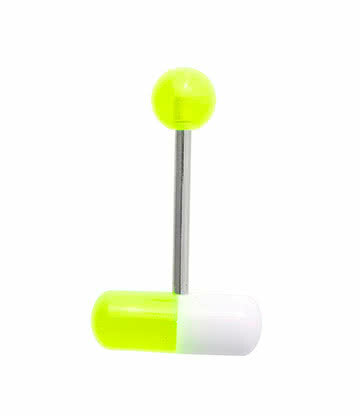 Venom Piercings look amazing with barbells and we have a rad selection of colours and styles for you to choose from to create a unique look.